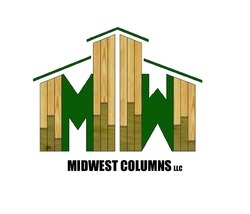 Midwest Columns would like to welcome you to our website! We manufacture a high quality engineered column for the post frame building industry. Our columns have a CCA treatment to .60 at ground contact and are finger jointed, glued, and nailed to offer a long lasting and cost effective solution for your post frame project.